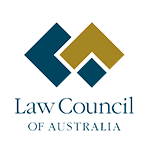 MBCS is a Queensland-based Body Corporate / Strata Management Company that merges its high level management skills and knowledge of the law with its passion for strata communities. We offer a boutique service to Body Corporates that is centred around the needs of committees, lot owners and Resident Unit Managers for timely response, compliance, expert legislative advice and support. We blend this with innovative and cutting-edge management and technological systems, and our holistic approach to strata communities that we manage. 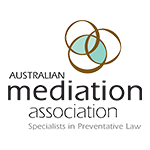 Our specialty services include Body Corporate establishment services, and unique access to in-house mediation and legal services with a sharp focus on Body Corporate Law expertise. We care about the Body Corporates that we manage and strive to exceed strata community expectations and outcomes so that committees can take the hassle and stress out of the administration of their scheme. 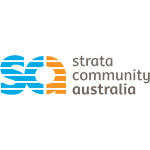 Click here or the above logo to access MyCommunity. ​Click here or the above logo to find out about levy payment methods and also to pay your BC levies. Click here or the above image to update your Body Corporate details. Click here or the above logo to order required documents. 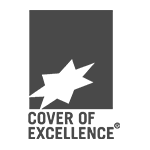 Click here or the above logo to request a BC Search. Click here or the above logo to request a report quote. Or advise us of disputes or complaints. Click here or the above logo to make a request. MBCS maintains partnerships with key experts in the field of Fire Safety and compliance, and can also facilitate the obtaining of legislatively-required Occupier's Statements, as well as implementation and co-ordination of emergency fire evacuation procedures (ie. building fire drill and management plan). Contact us to obtain further information on how we can assist your Body Corporate to ensure compliance with fire safety legislation, or to engage us for this work. Lot Owners can obtain useful insurance information (PDS materials, claim form), as well as information on making an insurance claim. Completed claim forms can easily be submitted via our online document upload Form. Click here or the above logo to navigate to our insurance claims section. 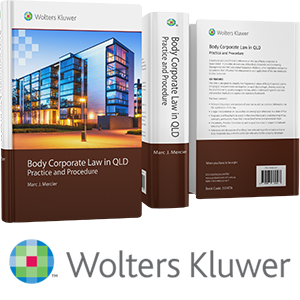 Marc Mercier, the director of Mercier Body Corporate Services is the author of the legal practitioner textbook "Body Corporate Law in Qld, Practice and Procedure" which was released in April 2018 by the eminent legal publisher Wolters Kluwer CCH. The textbook is designed to simplify the fragmented nature of Body Corporate Law by bringing all relevant materials together on each distinct topic, thereby assisting the practitioner to quickly navigate the law, whilst understanding both case law and practice implications against the statutory framework. ​The Let’s Talk Strata podcast is the first of its kind for QLD. It’s a platform that sees pinnacle industry professionals discuss matters within the areas of their expertise concerning all things Strata. 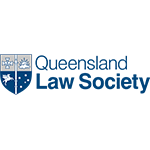 SCA is the industry peak body for accreditation and certification of Body Corporate Managers in Australia, MBCS is a certified and accredited provider and MBCS Director is a fully Certified Member. 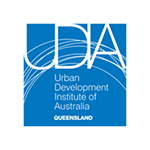 UDIA is the peak body for property development industry. MBCS is a certified and accredited provider and MBCS Director is a fully Certified Member. ​The REIQ is the industry peak body for Real Estate professionals in Queensland, in respect of which, MBCS Director holds active membership. 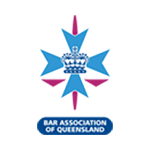 ​MBCS Director is an active and registered member of the Bar Association QLD and, as a practising Barrister-at-Law, holds a current Practicing Certificate. 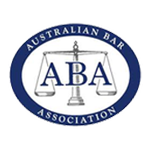 ​MBCS Director is a registered member of the Australian Bar Association, the National Association for Barristers in Australia. 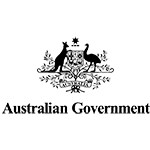 MBCS Director is fully accredited as a Dispute Resolution Practitioner through the Commonwealth Attorney-General’s Department (Registration provider no: R1003943). Please click here the enquire about collaborative partnership opportunities with MBCS.